The bad wolf is not bad anymore. He would like to reconcile with those he hurt in the past. 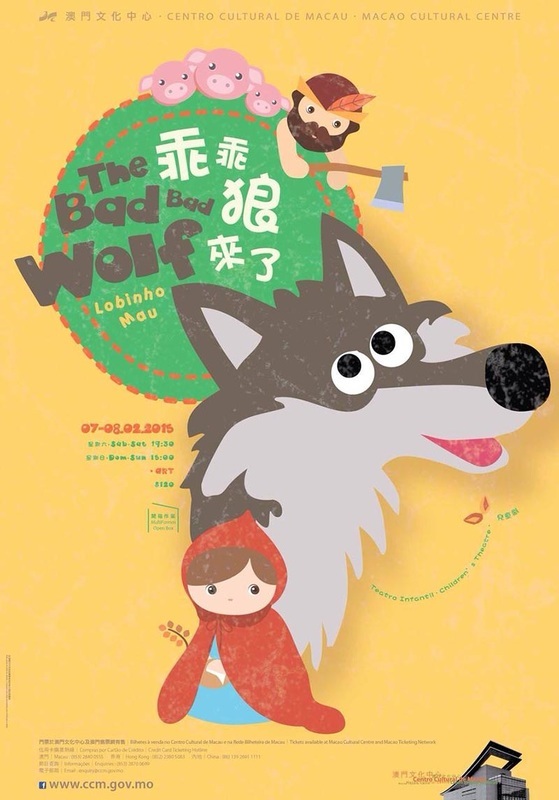 The wolf would like to have friends, his wish is to become friend of the three little pigs, the seven young sheeps and Little Red Riding Hood. Will his dream come true? Is the Bad wolf bad forever? This performance brings a different vision of the wolf, a wolf that can change. After many years performing classic tales with our puppets, we felt the necessity of giving continuity to the life of the big bad wolf. People as same as the Wolf of the tales can sometimes be very wicked, but that does not mean they couldn’t repent and change. With this piece I will invite you to reflect, could you forgive those people who hurt you or hurt someone in your family?